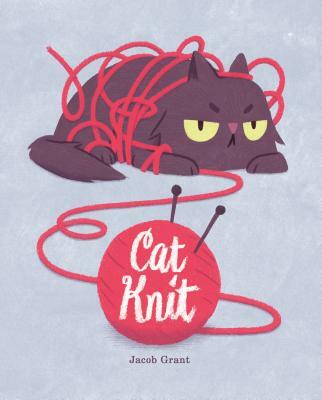 Cat and Yarn are the best of friends. They have so much fun playing together, the two are inseparable. Until the day Girl takes Yarn away. When Yarn Returns, he is completely changed, no longer Cat's bright and jolly friend. Cat is mad! Soon, Cat begins to miss his best friend, and he just might realize that a little change isn't so bad after all.